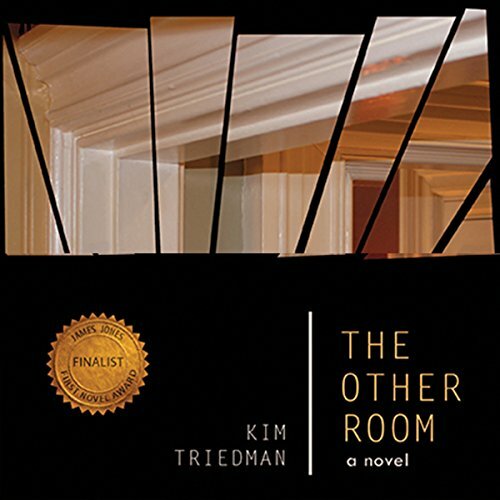 Showing results by author "Kim Triedman"
Three years after the sudden, mysterious death of their one-year-old daughter, Lily, Josef Coleman, a high-strung New York surgeon, and his editor wife, Claudia Macinnes, remain mired in anguish and grief. The couple’s extended families soon become implicated in the unraveling of their lives. Bit by bit, haunting pasts and their impact on the present are revealed, as is the chilling truth about Lily’s death.